Anthony Purpura began playing rugby at the University of Maine when his brother inspired him to first pick up a ball. He went on to represent the Northeast at the Collegiate All-Stars Tournament; and, upon graduation, continued to play with Mid-Canterbury Rugby Union and the Ashburton Celtics before returning to the U.S. with Boston Rugby. 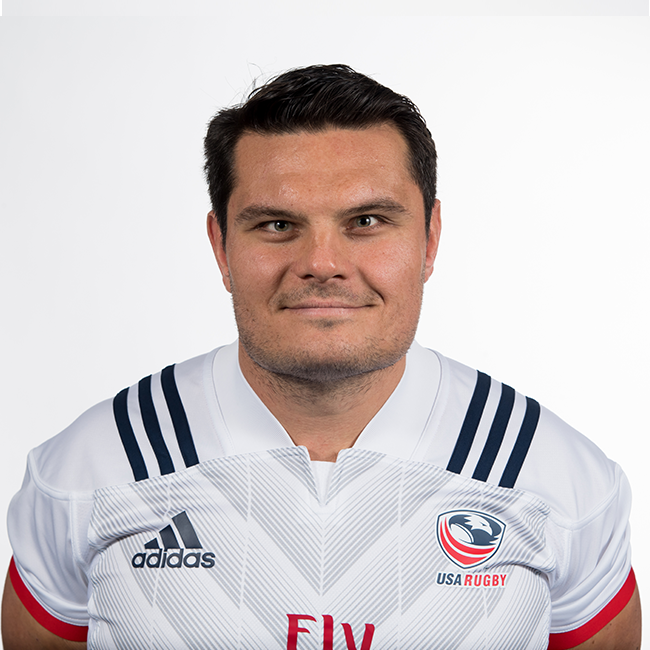 In 2010, Purpura made his Men's Eagles debut as a prop against Russia in Glendale, Colorado. And, with the exception of a 2012 selection to the United States' squad for the Americas Rugby Championship at the developmental level, Purpura did not return to the Eagles roster for another seven years. In 2017, Purpura suited up for the 2017 Americas Rugby Championship at the senior level where he helped the Men's Eagles clinch the championship title for the first time. In addition to his experience as a player, Purpura has also taken several coaching assignments, including those with Boston College, Harvard and Columbia University.